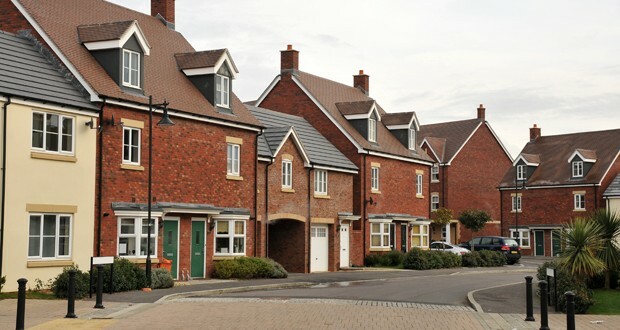 The number of planning permissions granted for new homes per year has reached 194,820, according to figures released in the Home Builders Federation (HBF) and Glenigan’s latest Housing Pipeline report. Planning permissions are now at their highest level since 2008, however the HBF warns that a recent levelling off demonstrates the need for government to continue to monitor and seek further improvements to the planning system to ensure sites are brought through the system and into production more quickly. The HBF says an estimated 150,000 plots are “stuck” in the ‘outline permission’ stage, and is urging planning authorities to ensure their planning departments are adequately resourced to expedite applications. Stewart Baseley, executive chairman of the HBF, said: “Since its introduction, the NPPF has delivered steady increases in the number of planning permissions. Allied to an increase in demand, primarily down to Help to Buy, this has enabled housebuilders to ramp up much needed housing delivery. “Government cannot though be complacent. It is imperative it monitors the planning system closely and ensures it evolves so that it delivers planning permissions at the rate required to address our housing crisis. “We are still only building around half the number of new homes the country needs. Getting the required number of permissions, in a timely manner, is absolutely key to the industry’s ability to deliver. In addition more needs to be done to speed up the plots that are awaiting final approval to allow construction to commence.